MagicSolver » Blog Archive » Valentine’s Day 2014: 7 free gifts to fall in love with – out now! Valentine’s Day 2014: 7 free gifts to fall in love with – out now! 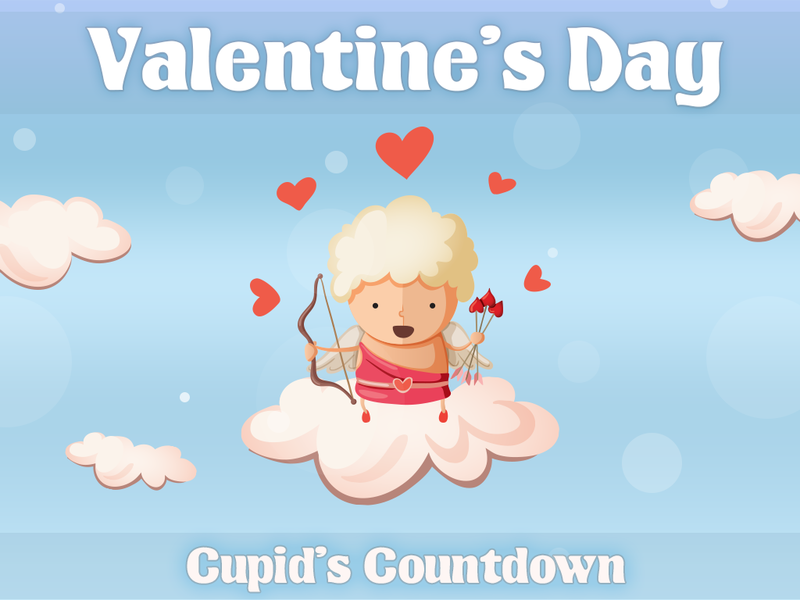 It’s nearly time for the arrival of the most romantic day of the year and what better way is there to count down than with MagicSolver’s newest app: Valentine’s Day 2014: 7 free gifts to fall in love with. Counting down to Valentine’s Day from the 8th February, users of the app will receive a number of free surprises every day they return to the app. With a free mini-game to play, a romantic free gift to discover and some exclusive romantic wallpapers to unlock, Valentine’s Day 2014 is packed full of content that you’re bound to love at first sight. Download the app now on iOS and Android and see how quickly you fall in love with this app! This entry was posted on Friday, February 7th, 2014 at 12:30 pm	and is filed under Company News, Topicality. You can follow any responses to this entry through the RSS 2.0 feed. You can leave a response, or trackback from your own site. We are hiring! Be part of MagicSolver and start doing something you love.